The juniors section is run by a committee comprising members ; Nigel Whelan, Liz Line, Lee Bellamy and the Professional Steve White. To contact the Junior Organisers please ring the golf club on 01548 560405. The Junior captain for 2017 is Ethan Bellamy and Vice captain is Finn Whelan. There are two junior competitions each month , one on a Saturday and one on Sunday. Junior club nights will be on Fridays from 5pm, starting on Friday 21st April, please come along for a competition or to go out on the course for a practice few holes. The junior Academy runs golf lessons every Saturday mornings, please contact Steve White or Jack Wallace in the Pro shop on 01548 560715 or 560405. The West Devon League AGM was held at Borringdon in January, and there are eight junior teams entered this year. In group one are Thurlestone, Borringdon B, Tavistock and Staddon Heights. In group 2 are Bigbury, Borringdon A, Dartmouth and Yelverton. There are six juniors in the team and the matches consist of 4 singles and one foursomes match both home and away. The top two teams in each group go into finals day in August. County Basil Steer knockout. Our Juniors get a bye in the first round and have been drawn against Torquay in the second round. 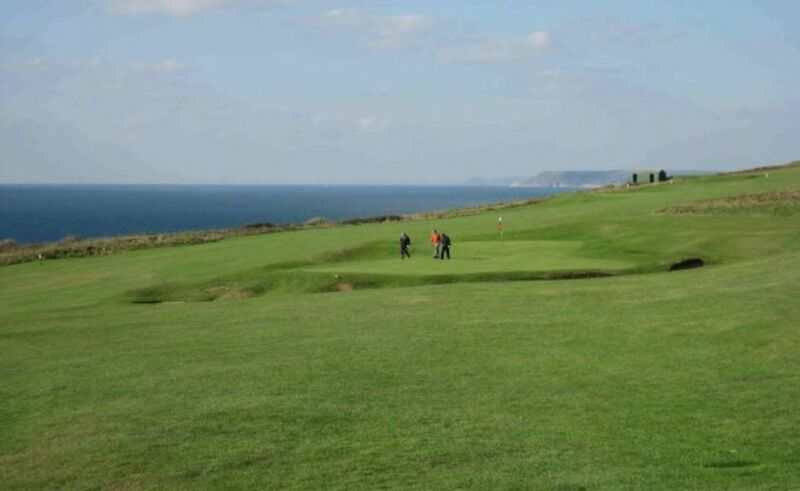 This match to be played at Wrangaton by the end of May. In 2014 we started the academy with one group of 6 juniors and now we have 5 groups averaging 6 children in each group. This success is due to the work we have achieved in local schools, showcasing at the Kingsbridge Show and the structure in place within the Academy also, the enthusiasm of the Junior Committee here at Thurlestone Golf Club, each individual junior and their parents have to be praised too. 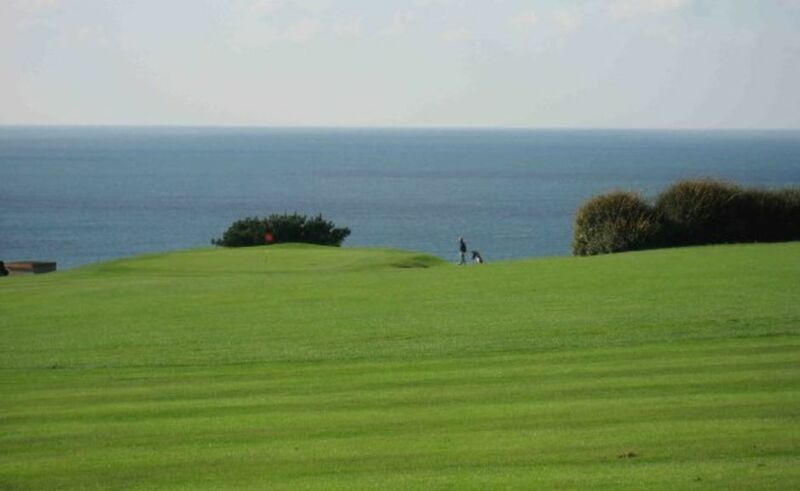 The Academy has been ably supported by Thurlestone Golf Club, with the Club offering Academy members a special introductory HALF PRICE membership deal once they have attended to Blocks of 6 lessons. Thurlestone junior membership has been increased by 23 new juniors as a direct result from the Academy.